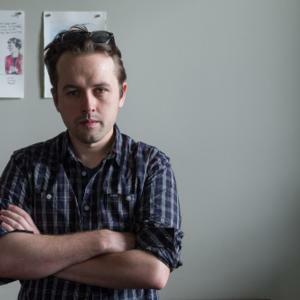 The Emerging Writers’ Festival launches its 2015 program with a game that puts you in the editor’s chair. How are written pieces deemed publishable? Do editors know what they’re doing? Is quality in the eye of the beholder? As four guests from this year’s Emerging Writers’ Festival present their writing, it’s up to you to decide if the piece has previously been accepted or rejected for publication. Pick a side, and behold as the truth — and the Festival’s 2015 program — is finally revealed. 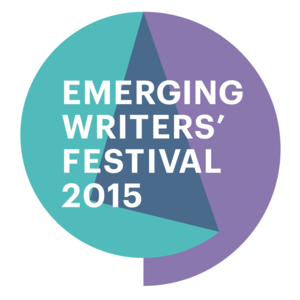 The Emerging Writers’ Festival promotes the interests of emerging writers – to improve their opportunities for professional development as well as their engagement with the broader public. Each year, EWF brings writers, editors, publishers and performers together with readers for a festival that is an essential part of Australia’s literary calendar. Hosted by Emerging Writers’ Festival director Sam Twyford-Moore, with guests Jessica Yu, Oscar Schwartz, Amy Middleton and Chris Somerville. 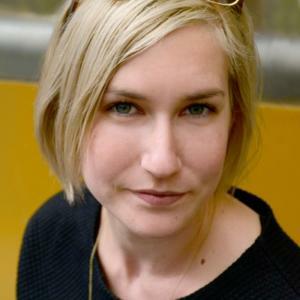 Amy Middleton is a Melbourne-based journalist and writer, who founded Archer Magazine, Australia’s first journal of sexual diversity, in 2013. 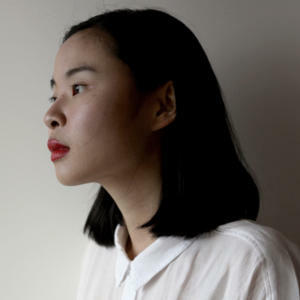 Jessica Yu (@jessicazmyu) is the recipient of the Young Writers Innovation Prize 2014 and founding editor of interactive narrativity website, Betanarratives. Her fiction, poetry and non-fiction have been published or are forthcoming in Best Australian Poems 2014, Cordite, Mascara, the Lifted Brow, Kill Your Darlings, the Saturday Paper, Award Winning Australian Writing and more. She is a 2015 recipient of a Grace Marion Glenfern Fellowship as well as a Wheeler Centre Hot Desk fellow. Chris Somerville is a writer from Tasmania. 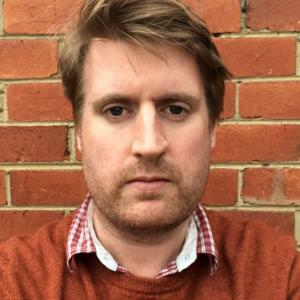 He has taught for various creative writing programs throughout Australia and was briefly a TV writer in 2010. 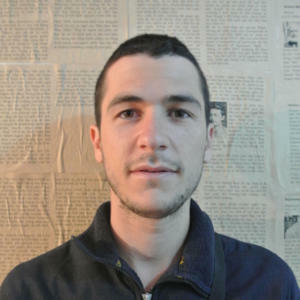 His first book, We Are Not The Same Anymore, is a collection of short stories published by UQP. In 2016, he was a Wheeler Centre Hot Desk fellow. Chris currently lives in Melbourne.